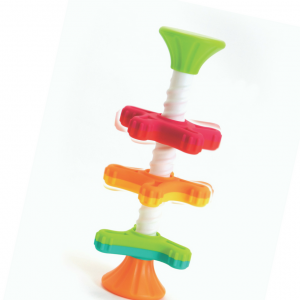 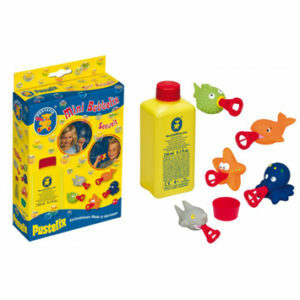 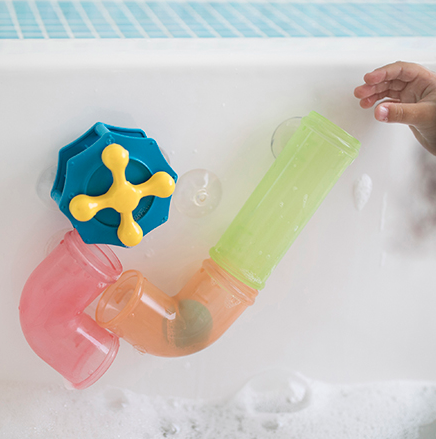 Use plastic pieces with suction cups to create bathtub ball runs for a reinforcing play experience in the bath tub! 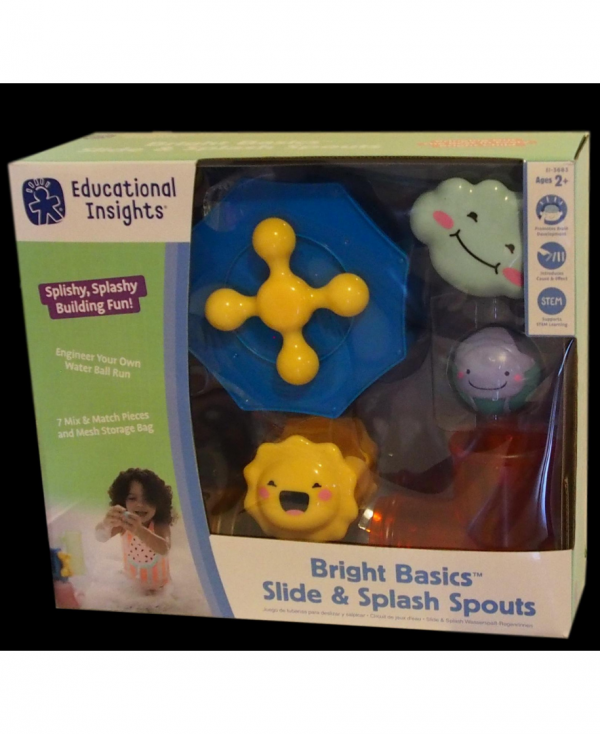 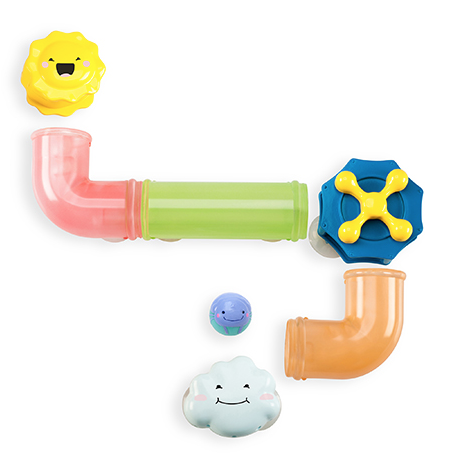 This slide and splash game encourages problem solving through trial and error. 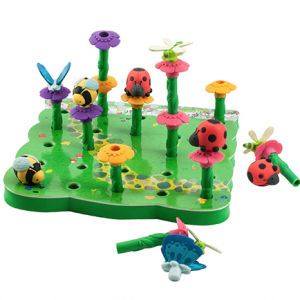 Attach to a plastic water table to extend outdoor water play.